Our story began in 1991, when our owner started with just a small inventory and a big dream. We now are proud to have been open for over 25 years and a part of this wonderful livestock and pet community. From 4H and FFA projects to your small pets, we have something for everyone. Our employees are the heart and soul of our store, and we make it our goal to give you great customer service. Come see us today and get your pet the best there is to offer. Our equine supplies include tack, supplements, feed and grooming supplies. We have bits and spurs, fly masks and winter blankets to keep your horse clean and happy.  Triple Crown feeds are the premier equine feed and supplement company. The high quality feed offers many options from low starch to lite feed, for the many different needs of horses both young and old. Equibrands is our go-to for ropes and horse protection supplies. This company includes Classic Equine, Classic Ropes and more. We love their horse protection boots and quality horse tack. Weaver Leather has been our largest supplier of quality leather tack and we are proud to carry their products. The horse supplies are top notch and we are happy to offer their affordable prices to our customers. We keep a large variety of toys and treats for your furry friends. We have a large selection of soft toys, chew toys and squeaky toys.